There are so many bizarre stories connected with plastic surgery that it is hard to tell which ones are real and which are not. If you plan to undergo some kind of surgical procedure and have no idea what to believe in and what not to do, then definitely read this article. Certainly, many things will become clearer to you. If you overdo it with the number or give yourself into the hands of an inexperienced doctor, then it may happen that you will end up looking fake. However, the purpose of a well-performed plastic surgery is to subtly enhance the beauty and do minor corrections associated with the overall appearance. Successfully performed procedure should make you look and feel good, and the corrections will be made so that they will not be visible to the naked eye. Plastic surgery gives very long-lasting effects, but unfortunately they will not last forever. Our bodies are aging, which, despite the treatments, will be visible. Botox, implants and correction of various parts of the body are not able to stop the natural course of skin ageing. The type of surgery, individual predispositions, convalescence and age of the patient are also of great importance. That may be true. 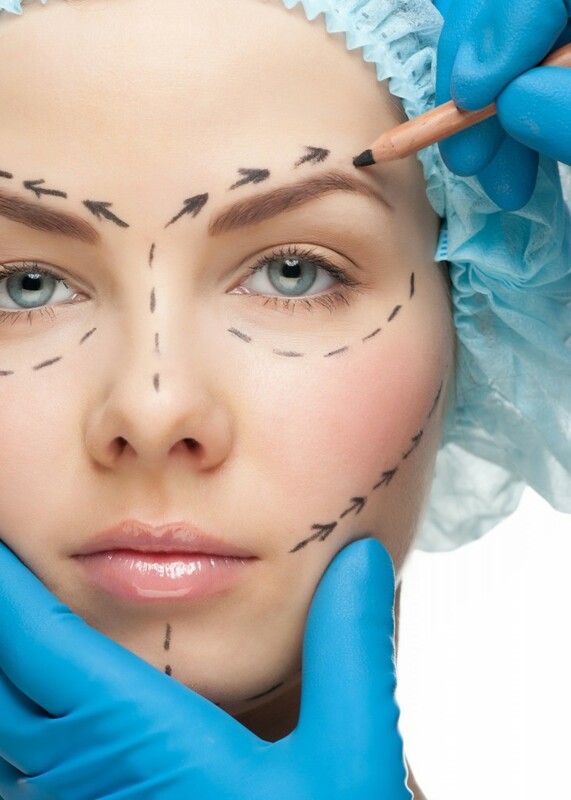 However, most often, plastic surgery is offered to people with various injuries or genetic body defects. Such treatment is to improve their appearance, psychological comfort and health. In most cases, plastic surgery is not a whim of the rich, but a necessity associated with some part of personal life. However, this does not mean, that there are no people in the world who want to become like their favourite celebrities or copy the look of people from mass culture. This is not true. The liposuction procedure removes fat tissue from those areas of the body in which it is deposited in excess. A person who wants to undergo such treatment should be healthy and the results of the laboratory test cannot raise any objections. What’s more, the surgeon usually recommends losing a few kilograms before the surgery to make the effects last longer. So if you think that you have too much fat, then a better way to fight it, will be to create a healthy menu and get a gym pass.